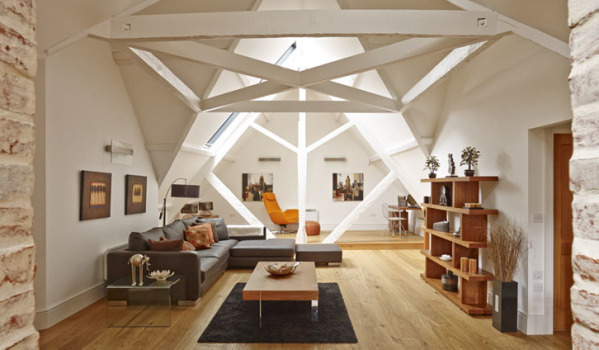 Young professional couples will be drawn to this unique flat. 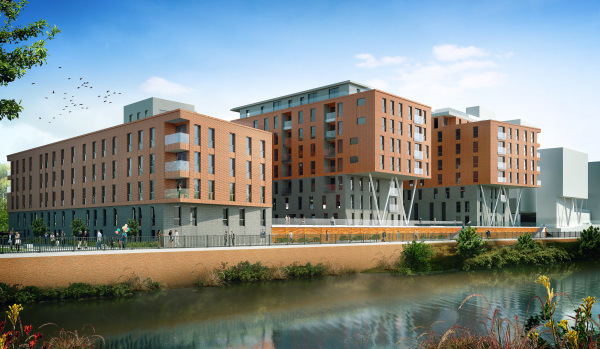 It is located just a short walk to Brentwood station, which will be on the Crossrail route when it opens in 2018. 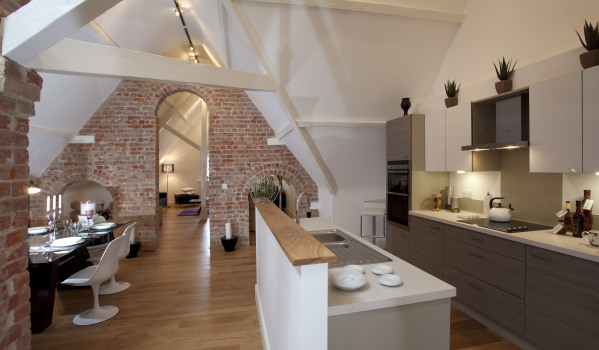 The flat is part of a Grade II listed Victorian hospital that dates back to 1853 and contains features such as exposed brick work and beams. 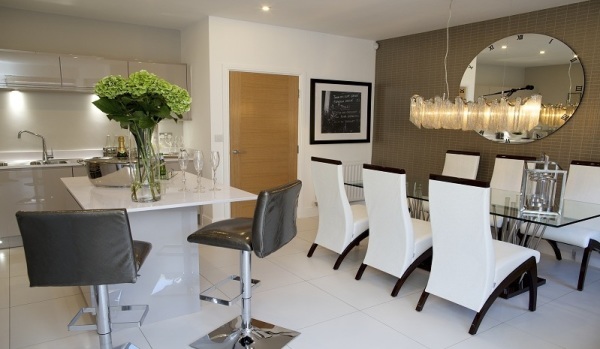 Families will struggle to find another home that offers the sheer amount of space that this house does. 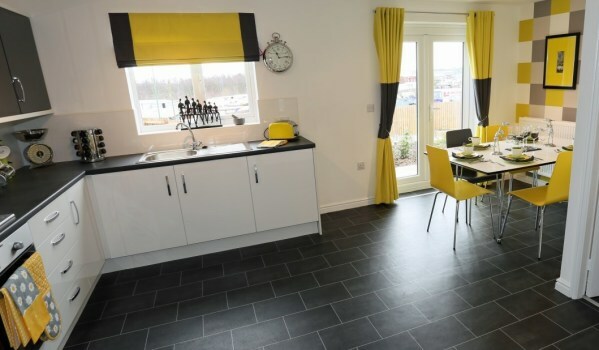 It boasts five bedrooms and an equal number of bathrooms, as well as a huge open plan kitchen-dining room with French doors that open onto the garden – perfect for the children to enjoy in the summer. 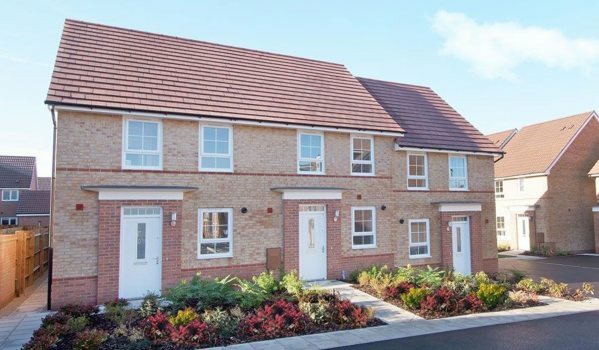 First-time buyers can receive a helping hand from the Government’s Help to Buy scheme with this modern terraced house. 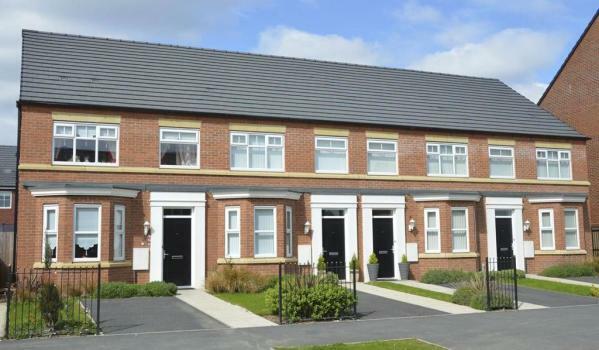 The property also benefits from being close to schools, health facilities and supermarkets, while Middlesbrough is only five miles away. 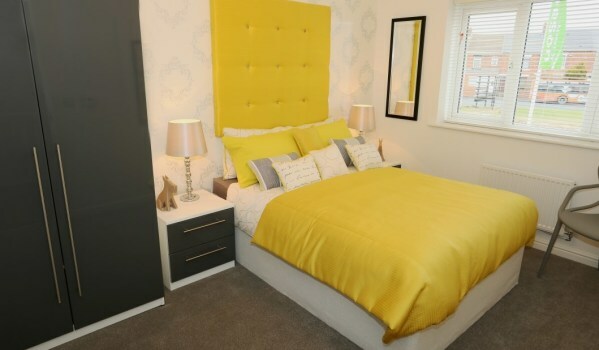 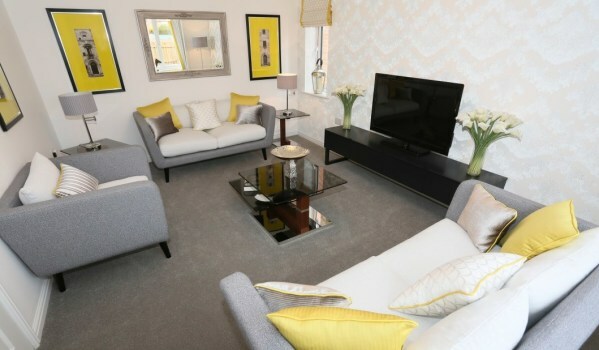 In Burnley, this yellow themed family home is on the market for less than £130,000. 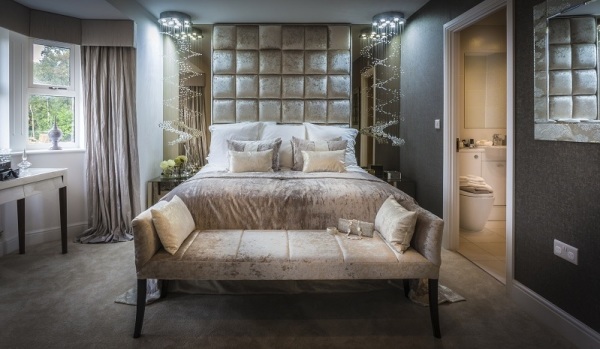 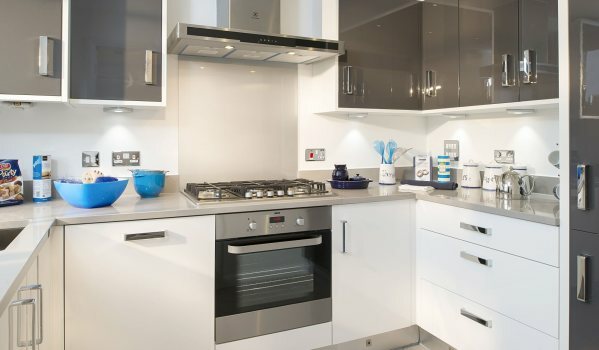 Perks include a contemporary fitted kitchen with an integrated oven, hob and extractor fan included as standard, while the master bedroom contains its own private ensuite bathroom. 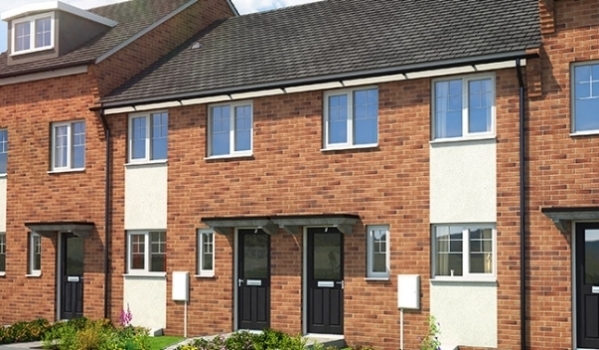 This three bedroom house is ideal for a young couple looking to start a family while working in Liverpool. 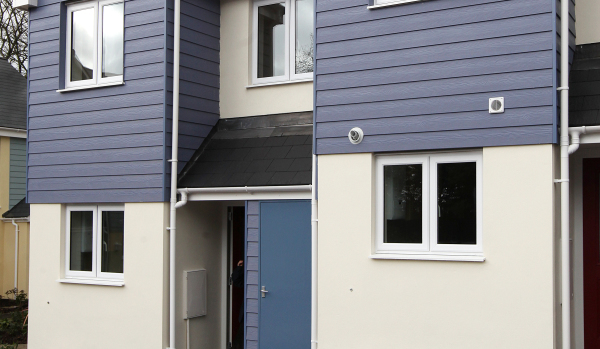 The house comes with the advantage of its own parking space, as well as being close to several train stations making access into the city easy. 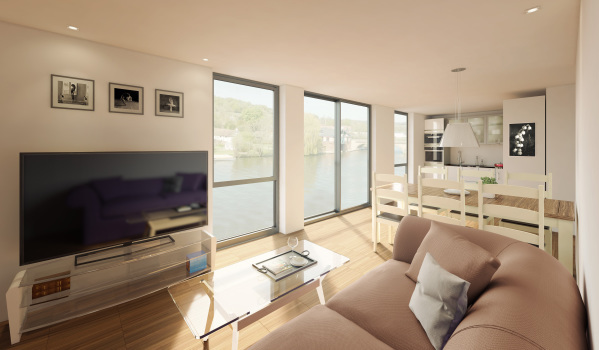 This shared ownership flat on the banks of the River Thames could be the perfect pad for a young professional. 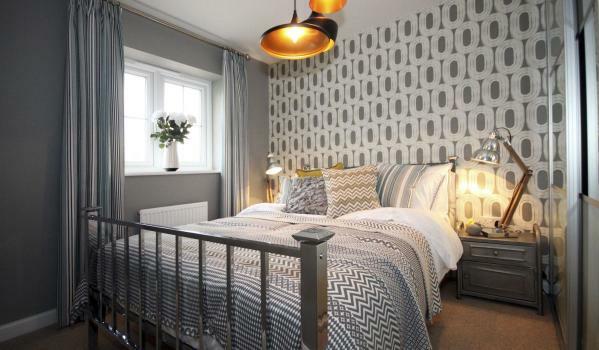 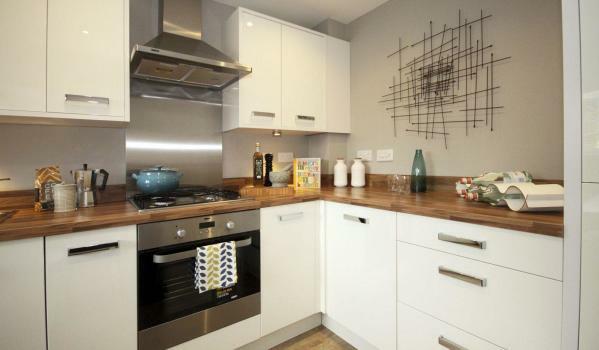 The apartment is a stone’s throw from Kew Bridge station, where trains only take half an hour to Waterloo. 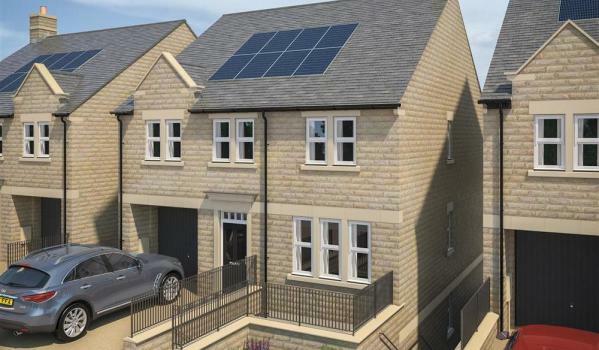 This terraced house is ideal for a family looking for a newly-built home in a thriving community. 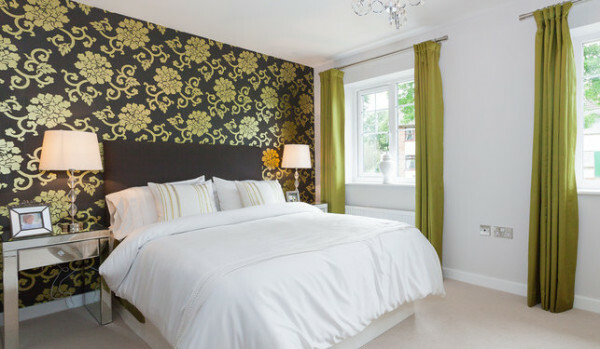 The bustling town of Retford offers a selection of schools, regular markets, cafes and restaurants. 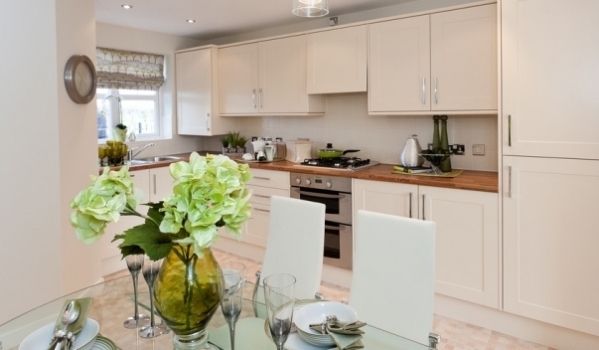 Commuters are also only a 45 minute train ride to Sheffield or a 33 minute drive from Lincoln. 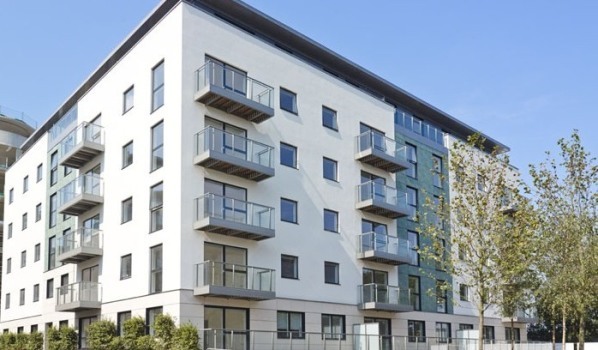 Sat between Salford and Manchester city centre, this riverside apartment offers the best of city living. 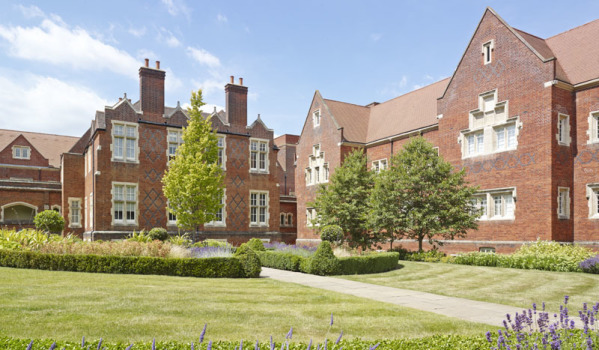 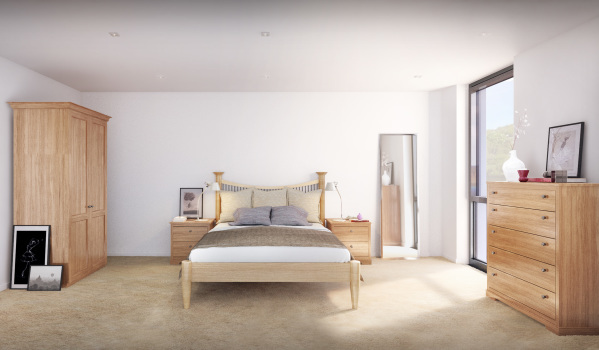 The new owner will have use of a residential gym and cycle storage, as well as free range of the communal landscaped gardens. 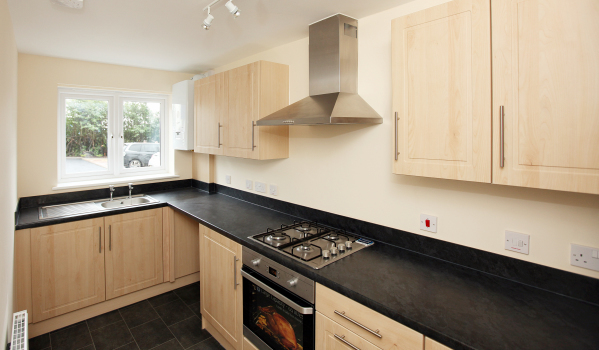 This mid terraced house is available through a shared ownership scheme, with £82,000 equating to a 40 per cent share. 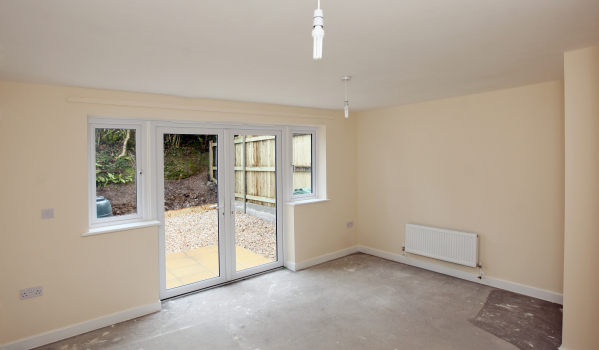 The interior of the house is a blank canvas, leaving the new owner with the opportunity to put their own stamp on the place. 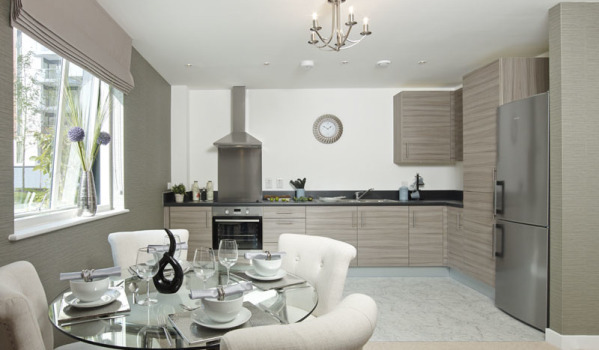 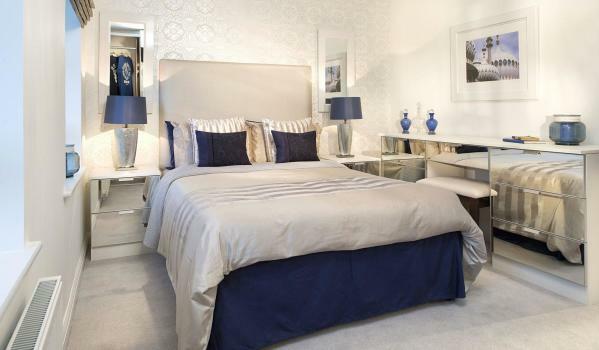 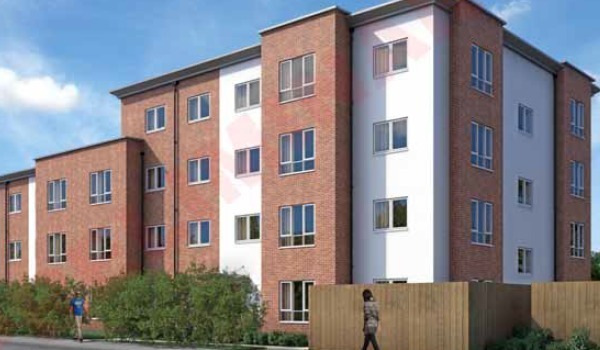 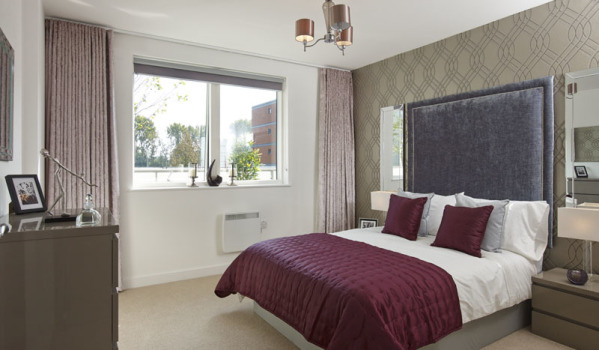 Our final property is another shared ownership home, which sits in the leafy suburb of Walton-On-Thames. 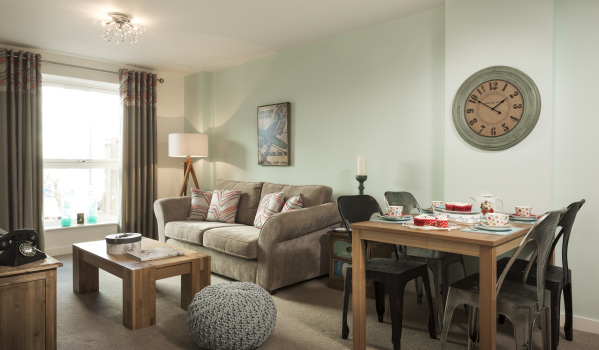 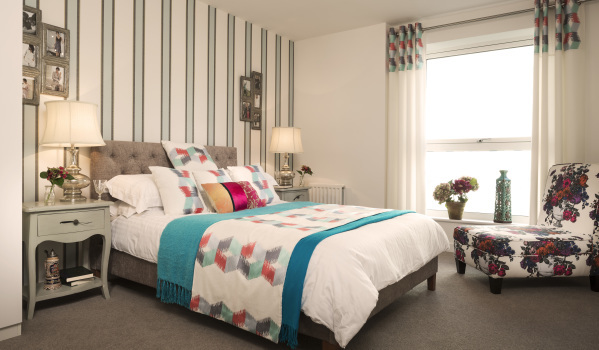 The contemporary flat has been decorated to a high standard, while the development also has the perk of 24 hour access to cycle storage.